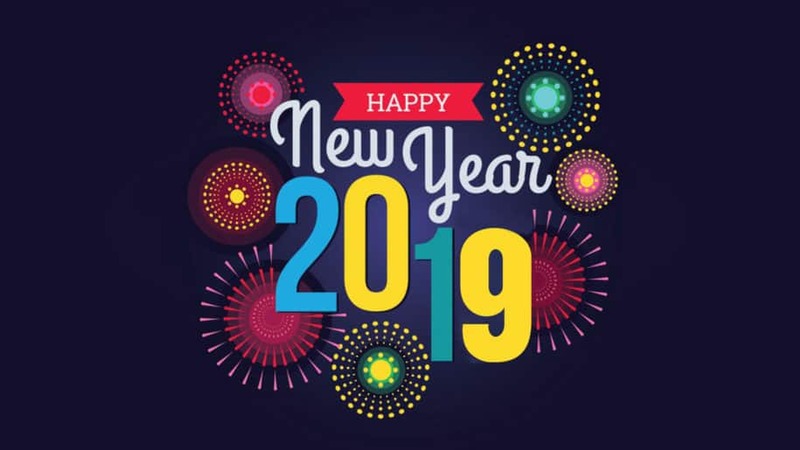 Blogging in bed is hardly the best way to celebrate the New Year and 2019, but I’ve got a chest infection and coughing feels like I’ve swallowed a set of knives! 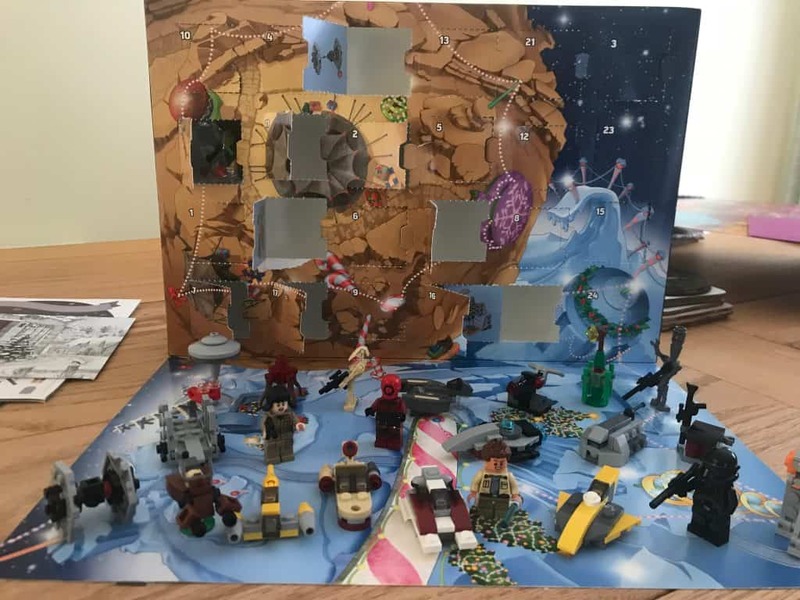 Although I’m not sure anyone (other than me) is following this blog, if you were you might be wondering what had happened to my Lego Advert Calender this year? 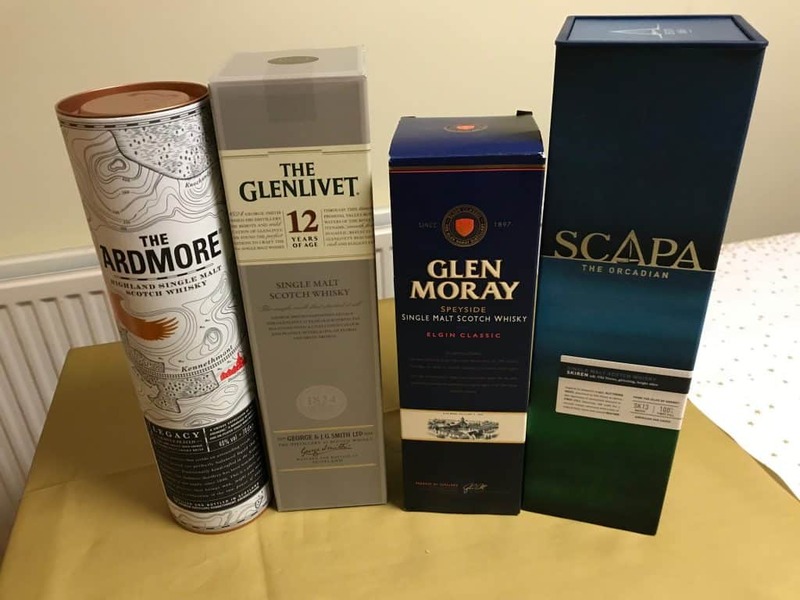 I’ve been thinking about buying one of these Norlan glasses for some time, but always struggled with the price – £42 for two whisky glasses is a bit steep! But I was buying some other glasses this week, the supplier has these on offer, and buying both together saved on a delivery charge so I treated myself to an early Christmas present! 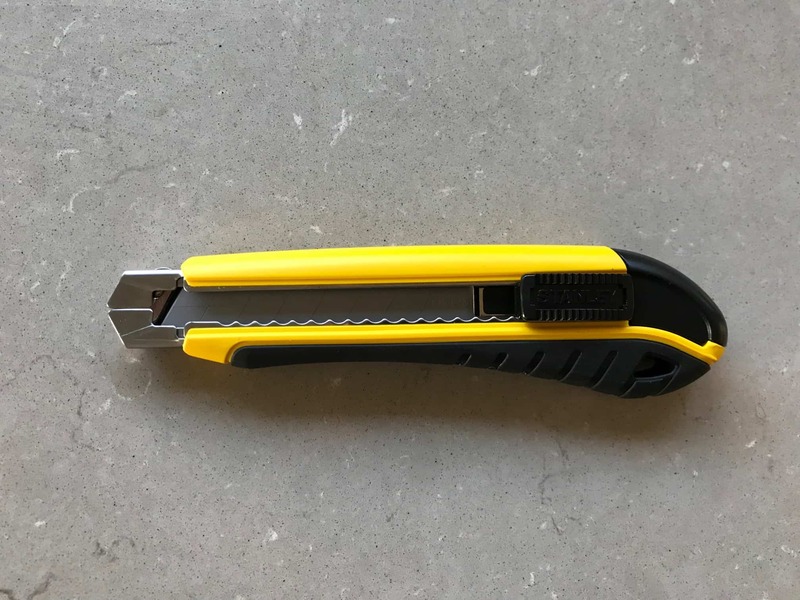 I decided to write this blog as I’ve just bought a Stanley Dynagrip Cartridge Knife and almost ended up returning it as I couldn’t work out how it went back together. Struggled to find anything online, before finally working it out!